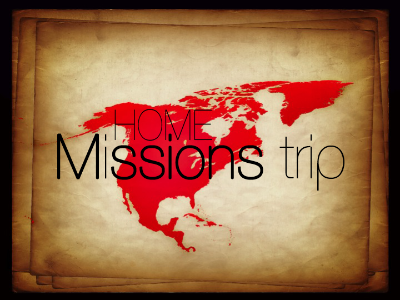 If you have questions, or would like more information on short term missions trips to DC, please leave your name and contact information. Sign up today to receive our monthly newsletter straight to your email's inbox. You'll be kept up on the latest information concerning Kids Konnection DC.